This is a workhorse of a camera, I love it. 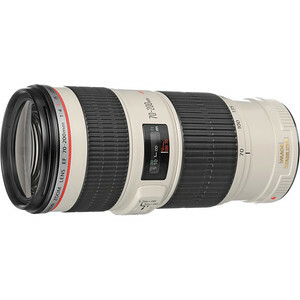 If you are an architectural photographer this lens is hard to manage without. When I was first starting out it was out of my price range but I had it in my sights and made sure it made it into my inventory. 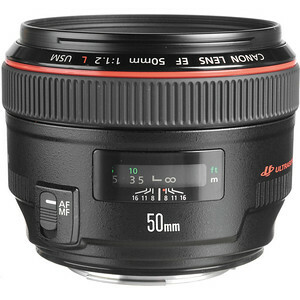 This lens produces tack sharp images and when needing perspective control this is where the magic comes in. Another AMAZING lens. 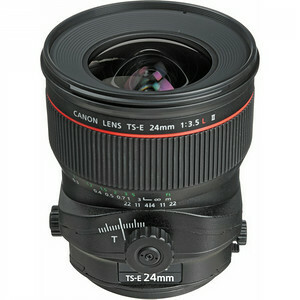 Its a high performance, water-resistant, ultra wide-angle L-series zoom lens. 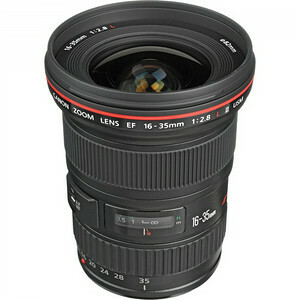 Its the lens that I use on every shoot I do. 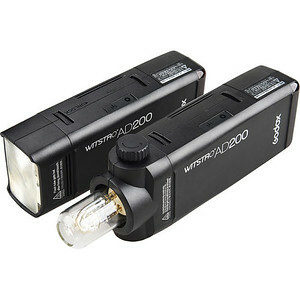 Its tack sharp and produces some amazing clarity and beautiful Bokeh! Wow! What can I say about this device? It has changed the way I shoot. 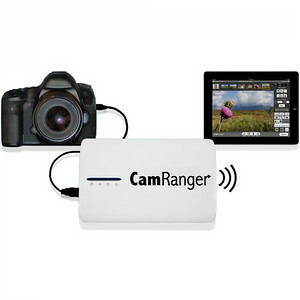 Connect it to the camera and an iPad Mini or iPhone and you have yourself a way of completely running the camera from the device on the iPad remotely. 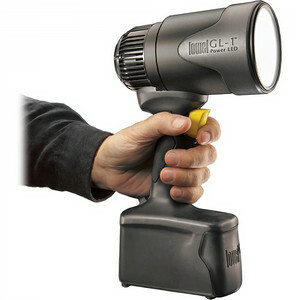 Its hands down one of the best pieces of equipment I've added to my gear bag! 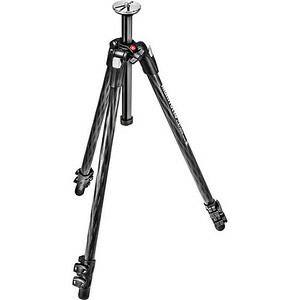 This carbon fiber tripod extends from 12" to a maximum height of 65.2". 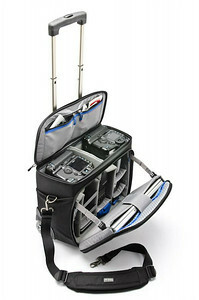 It weighs 4.4 lb and can hold up to 11 lb of gear. The tripod's 3-section legs have flip locks to individually change the height of each leg. I've really loved working with this tripod. Its so much lighter than anything I've had in the past, carbon fiber is definitely the way to go! 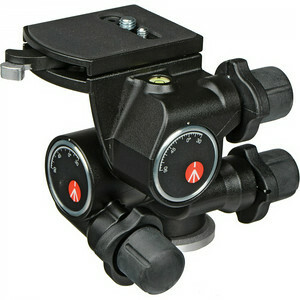 I love this head, its small and compact with nobs which will give you precise movement in three directions. 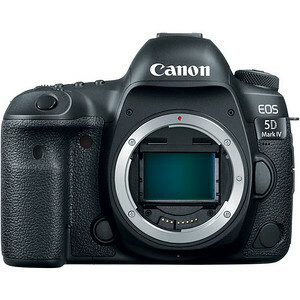 The head has a large camera platform with a leveling bubble. I was on the lookout for a smaller type bag with wheels that was a little more manageable for me. Once the other camera bags were filled it was just too hard to carry up and down stairs. This bag is top loading and easily fits my 15inch MacBook Pro. Its also a plus for traveling since it will fit underneath a seat! I've really enjoyed the use of it.